Although nothing comes out the tailpipe, electric vehicles do produce carbon emissions and other pollutants; the amount of emissions all depends on the power source from which they are charged. 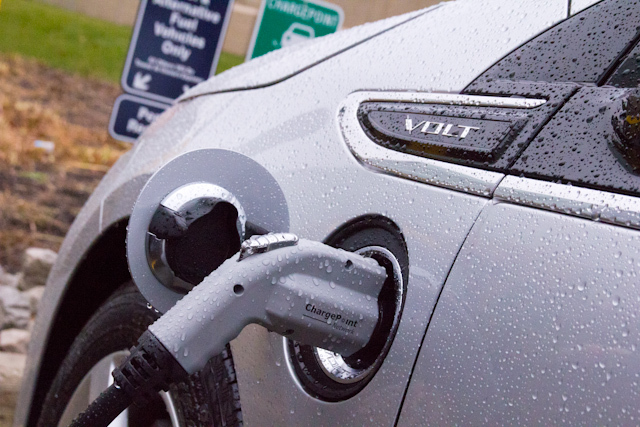 A new study from the Union of Concerned Scientists looks at how good or bad EVs in different parts of the US perform in terms of carbon emissions based in differences in how electricity is generated. 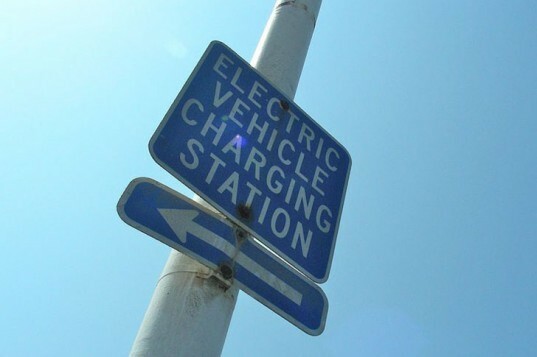 The report found that location matters a great deal; in some parts of the country where electricity is generated mostly from coal, EVs performed no better than gasoline-powered hybrids. The authors of the study concluded that switching from gas-powered to electric vehicles is a smart choice for drivers nationwide, but emissions vary greatly from region to region. Coal-fired power plants produce about twice the global warming emissions as natural gas power plants, but the study points out that even in regions where coal dominates the electric grid, EVs are still “good,” because they rank just as high as the best non-hybrid vehicles and reduce our use of oil. For people living in parts of the country that get their electricity from the cleanest sources, like New York, California, Washington, and Oregon, driving an EV is roughly equivalent (in terms of emissions) to driving a gas-powered car that gets 70 miles per gallon. According to the study, about 45 percent of Americans live in parts of the country where EVs make the most sense. However, if you live in Colorado or any of the neighboring mountain states, an electric car will produce global warming emissions that are roughly equal to a gas-powered car that gets just 33 mpg — not nearly as impressive. According to the study, 18 percent of Americans live in parts of the country where EVs produce emissions that are equivalent to a 31 to 40 mpg gas-powered vehicle. In those regions, it would probably make more sense to invest in a hybrid that gets more than 40 mpg.